TICKETS ARE SOLD OUT!! tune into 105.9 The X for ticket givaways! 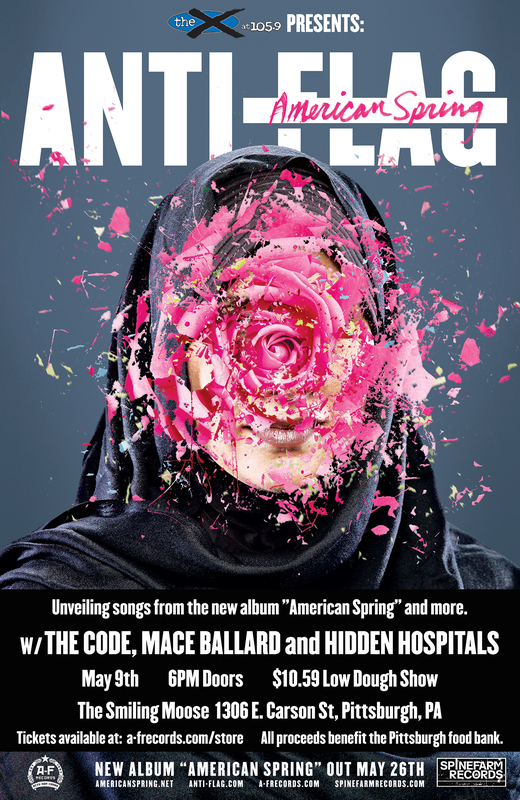 Unveiling songs from the new album "American Spring" and more.